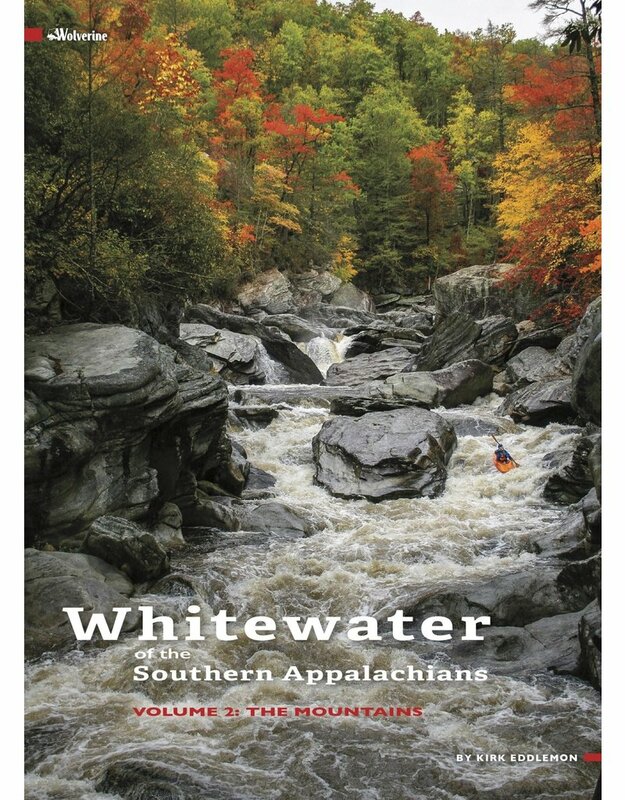 Whitewater of the Southern Appalachians Vol 2 – The Mountains is the ultimate, comprehensive guide to Southeastern whitewater in the mountains region. It covers more than 230 whitewater streams in the mountains of Kentucky, Tennessee, Alabama, Georgia, and the Carolinas. (Volume 1 covers the Plateau.) Taken together, these books are the key to a lifetime of exploration and whitewater fun in North America’s oldest mountain range. 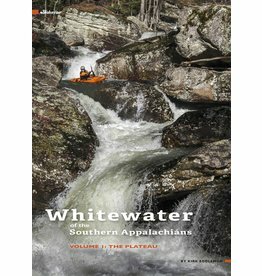 Stepping beyond the scope of the average guidebook, Whitewater of the Southern Appalachians doesn’t have just inspiring photography and accurate information, but is also packed with tips such as methods for chasing rain, classic river stories from local paddling legends, in-depth coverage of the geologic history of the Blue Ridge Mountains, and much more. 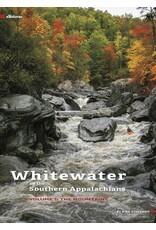 If you’re looking for the ultimate resource for whitewater paddling in the Southern mountains, look no further.